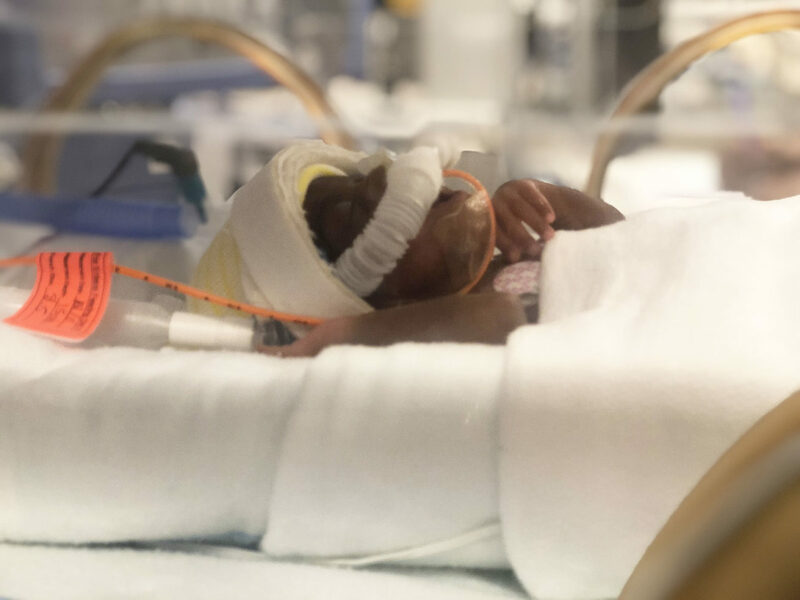 ICU baby celebrated World Prematurity Day in November by delivering adorable “footprint” onesies to babies in the NICU’s at Holtz Children’s Hospital and South Miami Hospital. The Luc and Lou onesies incorporate NICU babies’ footprints in the design including butterflies and footballs. The company donates a onesie for each one purchased. Parents, the hospital teams and ICU baby were happy to honor such a special day for NICU babies.